In case we’ve never met in person, you should know that I have some pretty crazy hair. It’s big, it’s wild and it takes a lot to manage. I have found a few new products that have been keeping these locks in check while the winter winds are trying their best to break. 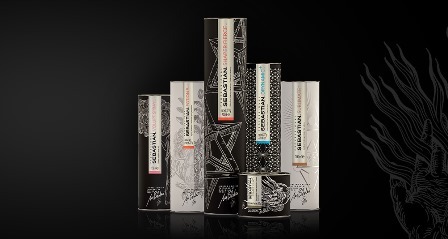 OGX Keratin Oil Collection – This four step collection includes a shampoo, conditioner, 3 minute miraculous recovery mask and instant repair weightless healing oil. I don’t know if it is always like this, but the shampoo and conditioner in my bottles is seriously thick. It’s almost chunky. 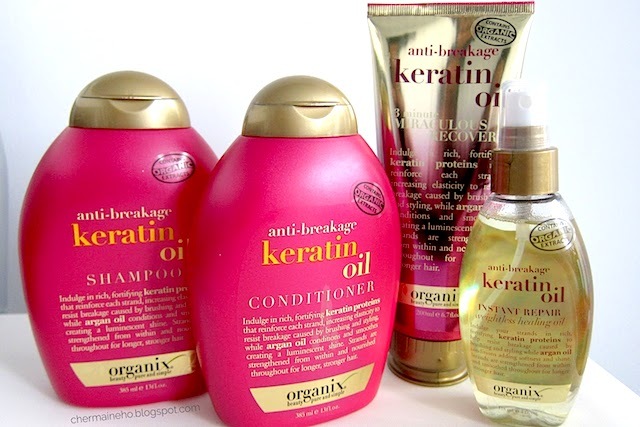 Ignore the weird texture though, because these products have an argan oil base that makes your hair so shiny and manageable. If you want some added help, try the 3 minute miraculous recovery mask. 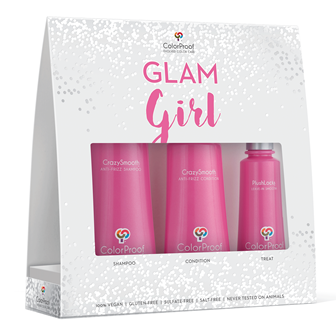 Unlike some other hair masks, it’s really easy to use in the shower as a part of your regular routine. It doesn’t try to change your routine. 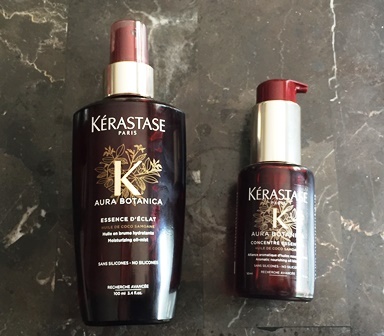 The Keratin Oil is perfect for right when you get out of the shower as the final step towards strong manageable hair. 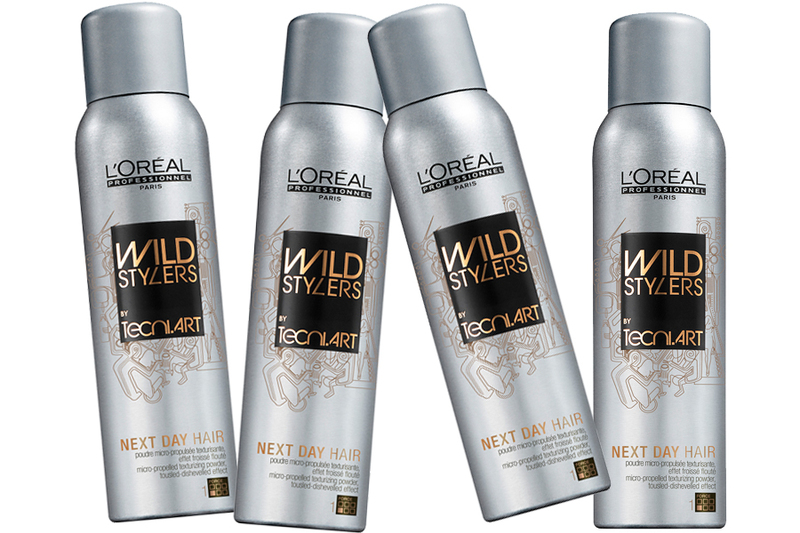 L’Oreal Professionnel Wild Stylers Next Day Hair – Everyone’s hair looks better the second day, and now I don’t have to wait for my hair to get that look. 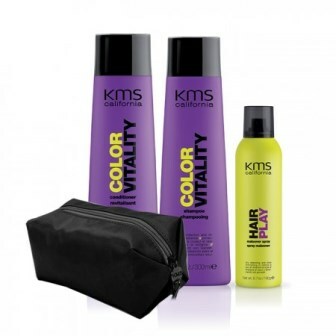 This hair spray gives your hair that second day matte feel without getting greasy or sticky. 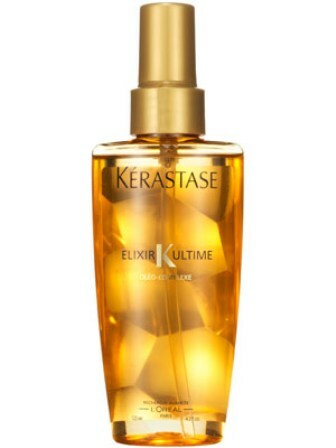 You can spray this on your hair without restraint until you get the look you want. 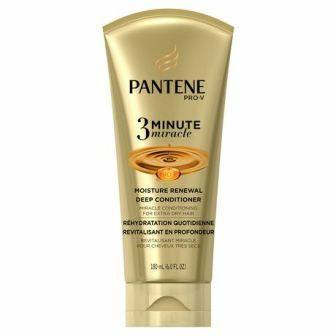 It doesn’t make your hair feel weird, just look great. I found it was perfect for getting beach waves on a cold fall day. 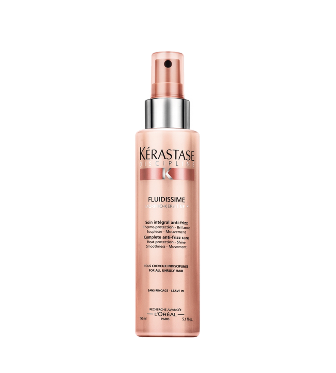 Kerastase Fix Fabulous Extra Strong Hold Hair Spray – Kerastase has created a hair spray that is easier to use than the classic aerosol can with a simple pump. 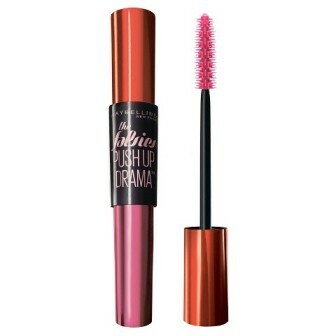 Instead of having that continuous spray, you can spray this hair spray directly onto where you need it. You can also spray it all around your head. 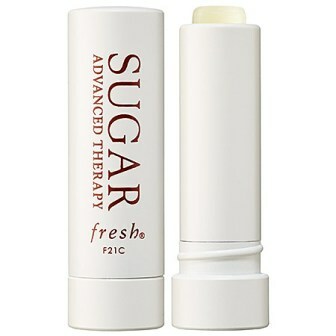 It also eliminates frizz even on the worst of frizzy hair days. 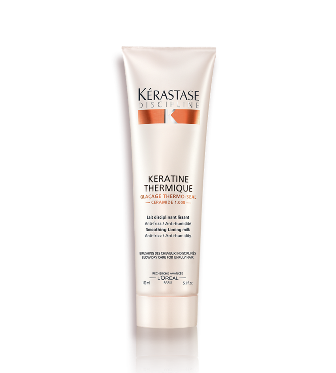 I’ve been dying to try Kérastase for years but didn’t get around to it. 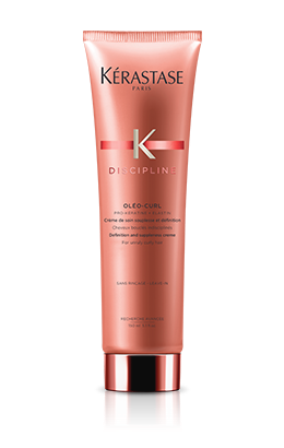 Luckily, their most recent line, Discipline, is perfect for my dry, frizzy hair. 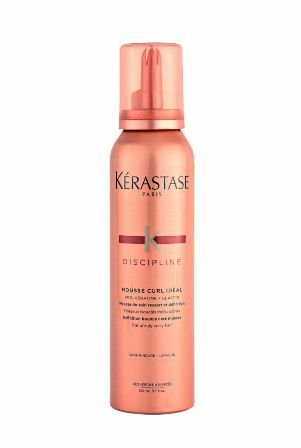 The Discipline line promises to eliminate frizz for up to three days. I’m usually lucky if I can get mine to go away for three hours. Challenge accepted. I started off using the Bain Fluidealiste (shampoo) and Fondant Fluidealiste (conditioner) and while they both smelled great and did a decent job, I didn’t really notice a huge difference. 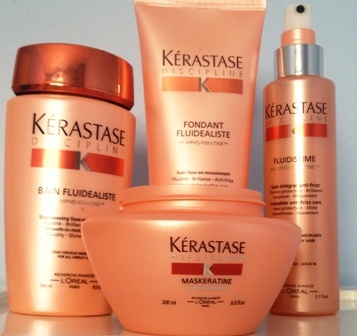 Enter the Maskeratine (hair mask) and Fluidissime (no rinse lotion/styling product). 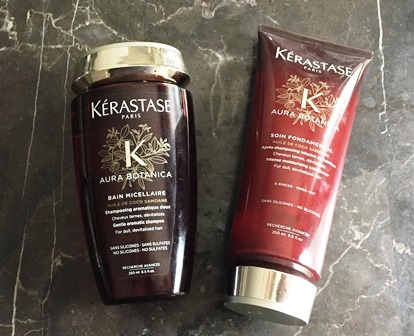 The combination of these two completely changed my hair. 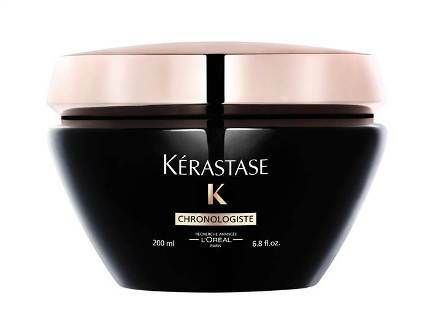 The Maskeratine is exactly what you’d except from Kérastase’s cult followed hair masks. 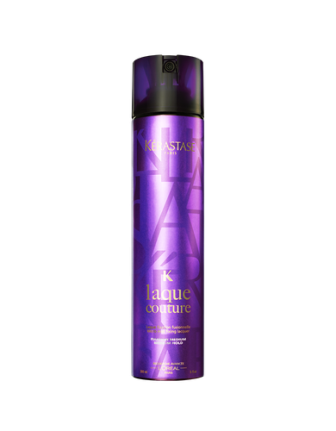 It’s super thick and leaves your hair feeling amazing. My hair felt stronger before I was even out of the shower. Usually I use several styling products to get rid of frizz, try to infuse some volume and generally just try to get my hair to look good. Fluidissime did all that in one easy spray step. 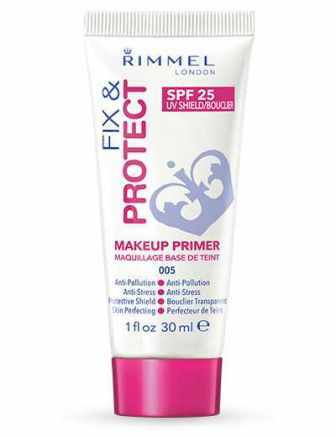 It completely got rid of every single piece of frizz, defined my waves and gave my hair bounce. 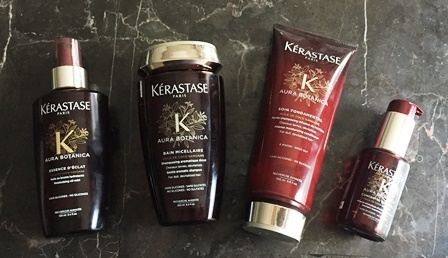 Did I mention my hair wasn’t crunchy or sticky, even when I used it on dry hair to refresh? It’s also supposed to cut down on blow drying time but I don’t blow dry my hair so I can’t say if it actually does. 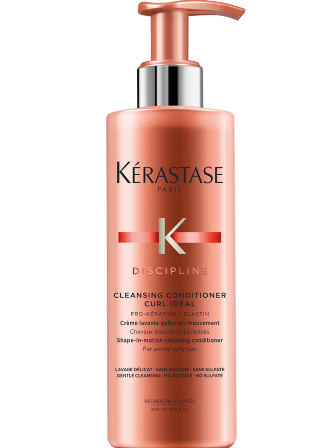 Kérastase is definitely not a cheap line and you can only find it in salons but I will definitely be buying another Fluidissime when I run out. I only wish the bottles were bigger so they lasted a little longer. 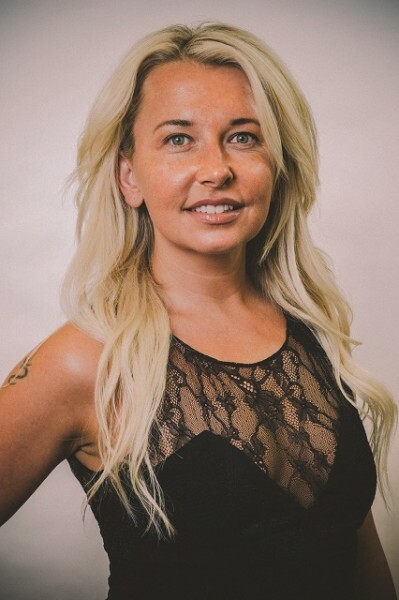 We also recently got some great hair tips from Kérastase’s Artistic Director Stacey Staley, you can read that here.